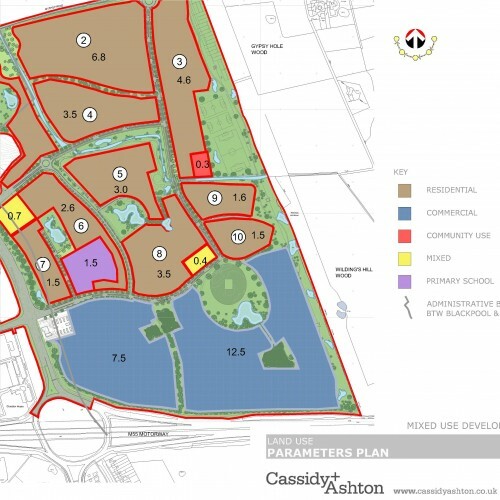 Cassidy + Ashton were appointed to prepare and submit an Outline Planning application for residential and commercial development at Whyndyke Farm, Blackpool. The site forms an integral part of the provision of much needed housing and employment land for the Fylde / Blackpool area. Cassidy and Ashton had previously promoted the site through the local plan site allocation process. 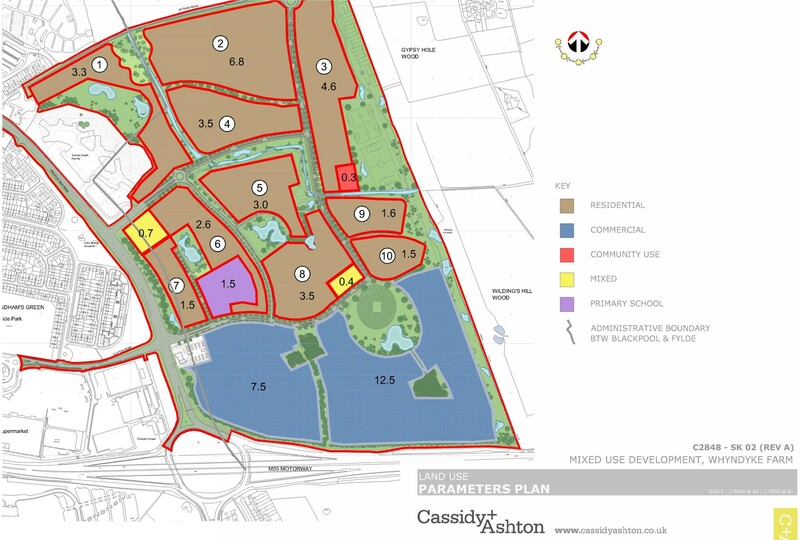 The submitted scheme includes the provision of 1,400 dwellings and 20ha of employment land, supplemented by a comprehensive provision of social, community, education and recreation facilities.